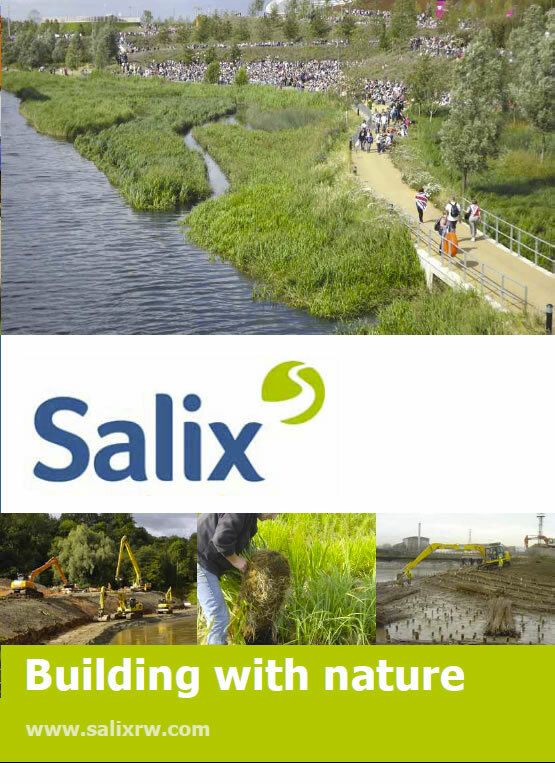 Creating a reed bed on an intertidal part of the Thames river is challenging – but Salix achieved a fantastic result as a consequence of their unique design approach. Rock Rolls and Rock Mattresses are both easy to put into place, prevent erosion and can withstand high flows whilst allowing for the natural establishment of plants. Salix were approached as river restoration experts and because of the innovative Menzi Muck Spider machine which is capable of climbing in and out of a river causing little disturbance. Salix’s River Dulais project demonstrating the use of large woody debris (LWD) is now ten years old and has been is included in the manual of River Restoration Techniques. Soft engineered ‘Green Swale Grass Channel’ attenuates road run-off water, filters suspended solids, and traps hydro carbons and heavy metals, significantly improving water quality. East Tullos Burn project transformed a waterway from a straight, hard-engineered channel, into a natural stream, functional floodplain and wetland habitat. 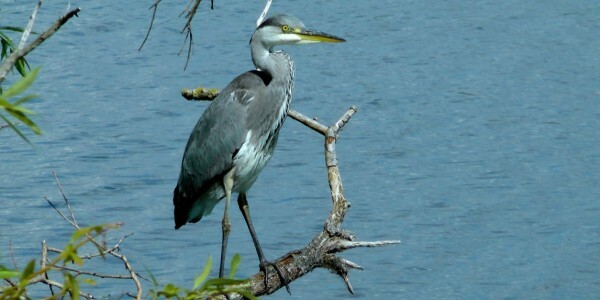 Salix is helping the London Wildlife Trust to create a new nature reserve on the site of Thames Water’s East Reservoir in Stoke Newington. Salix has installed a revolutionary green drainage channel along an 18km stretch of the A11 in Norfolk, between Fiveways and Thetford. As part of a programme of wildlife habitat improvements in the Royal Parks, a large floating wetland island has been built on the Serpentine Lake in London’s Hyde Park. A new warehouse complex required a large balancing pond to take surface runoff water. The pond had steep sides which required some form of ground stabilisation. Working for Bournemouth & West Hants Water, Salix were appointed as Main Contractor to undertake 2km of bioengineering works to stabilise the shoreline of a new reservoir. A series of potentially dangerous deep seated failures on a railway embankment required treatment to prevent further slips. The geotechnical issues of ground stability were resolved using soil nailing. 1 km of new and existing channel was enhanced using bioengineering techniques as part of a flood protection project in the centre of historic Pembroke in West Wales. Salix designed and constructed a stream enhancement project at a gas pipeline river crossing as ecological mitigation to a degraded reach of stream as part of a major pipeline project. Salix worked with consulting geotechnical engineers to provide design and build proposals to stabilise over 800 metres of steep riverbank composed of highly erodible colliery shale. A private developer had back gardens adjacent to a river that when in flood created severe scour issues. Initial river modelling indicated flow velocities in excess of 3.5m/sec. Salix advised engineers Halcrow on bioengineering methods to stabilise a regraded slope as part of an inter-tidal river enhancement project. The existing vertical retaining wall provided no habitat value. Colliery shale and sandy soils have one thing in common; both are highly susceptible to erosion by flowing water. Both soil types were present on site. A large drainage channel designed to take flows of up to 3m/sec was created to take runoff water from a 741 acre site at Waverley, one of Europe’s biggest collieries. Salix were employed by main contractor Casey to undertake the restoration work to Beacon Pool for Lichfield Council on this Heritage lottery funded project. 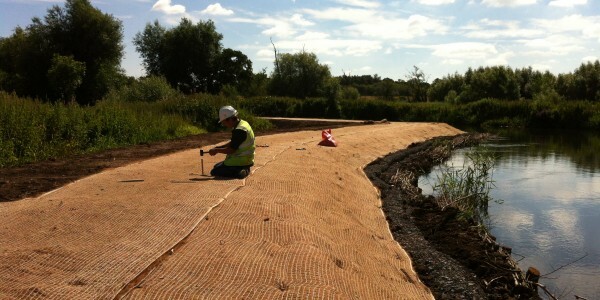 Salix were contracted by Mansell construction to dredge the contaminated Goit forming Kelham Island and working closely with ecologists ECUS to create marginal habitat. Salix successfully tendered for a pilot project to improve marginal vegetation along the River Wandle. 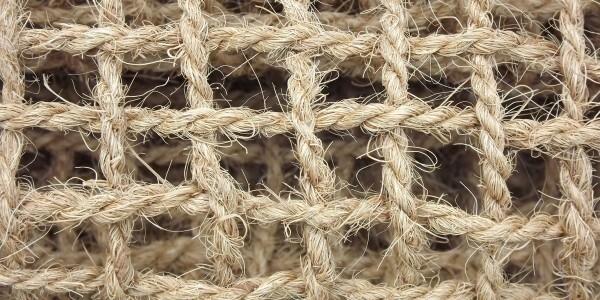 The project formed part of a wider scheme to reintroduce water vole to the river. A two hectare area of open water had extensive embankment erosion due to massive populations of Canada Geese which created public health & safety issues. A new development had slope stability issues due to an adjacent cobble bed watercourse badly eroding the soils and downcutting the bed within the channel.